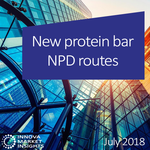 New product launches tracked with emulsifiers have remained steady in the last years and feature a positive average annual growth so further new product development and innovation in applying them is expected. Due to their versatility, emulsifiers can be found across a wide variety of products, from ice cream to infant formula. 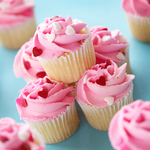 Bakery and confectionery have the highest percentage of launches tracked with emulsifiers, however confectionery sees a fall in 2016, bakery continues to rise.